Lil Wayne. 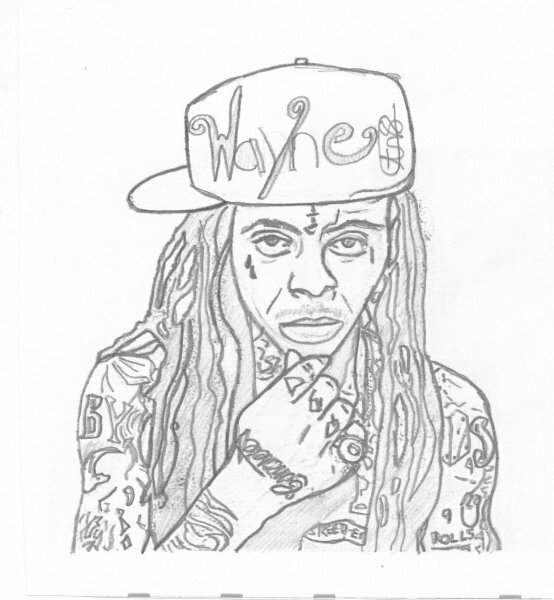 My picture i drew of lil wayne !. Wallpaper and background images in the Lil' Wayne club tagged: wayne lil wayne weezy. My picture i drew of lil wayne ! This Lil' Wayne fan art might contain anime, comic book, manga, and cartoon.